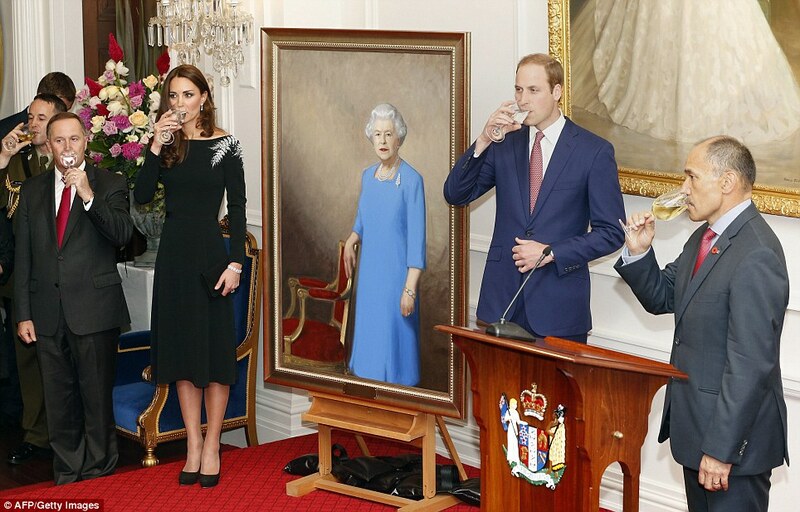 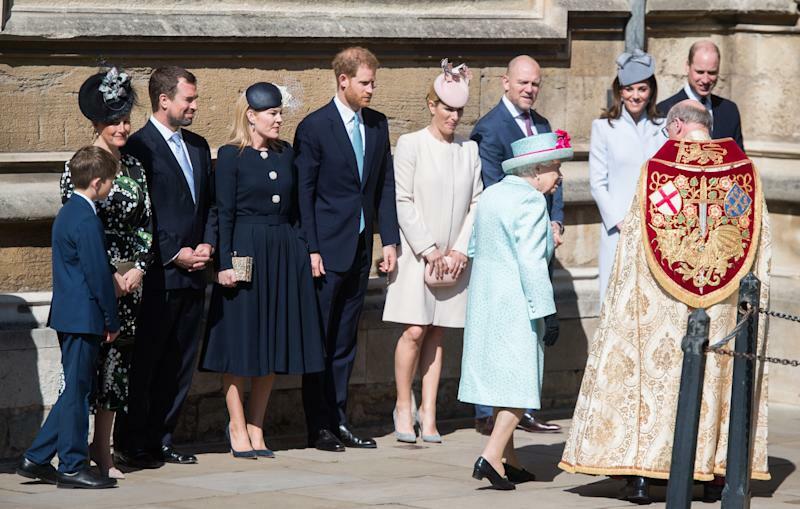 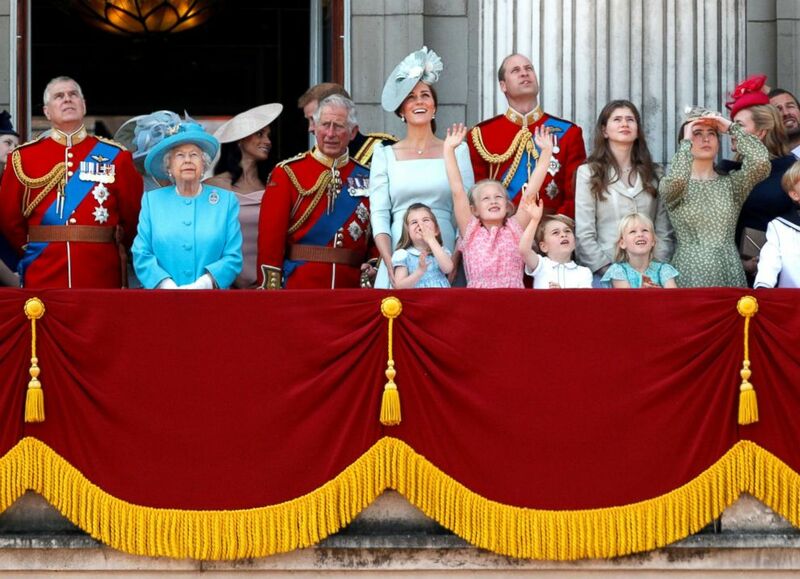 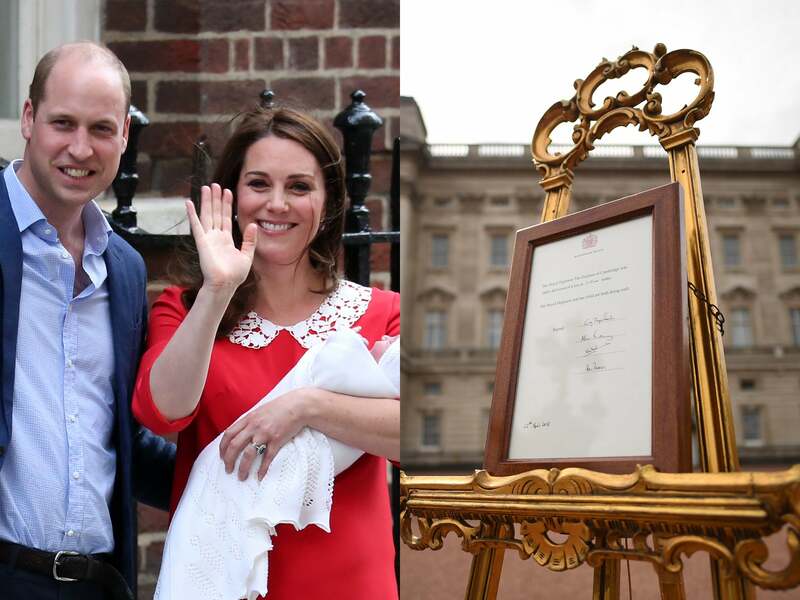 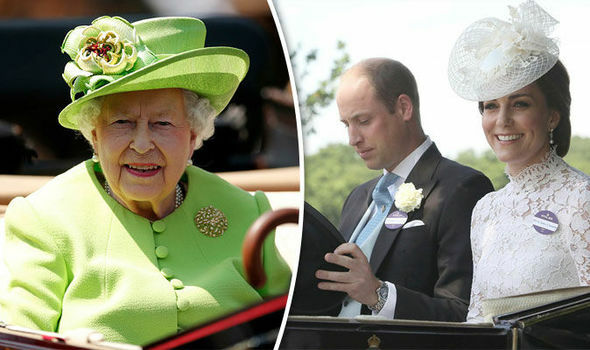 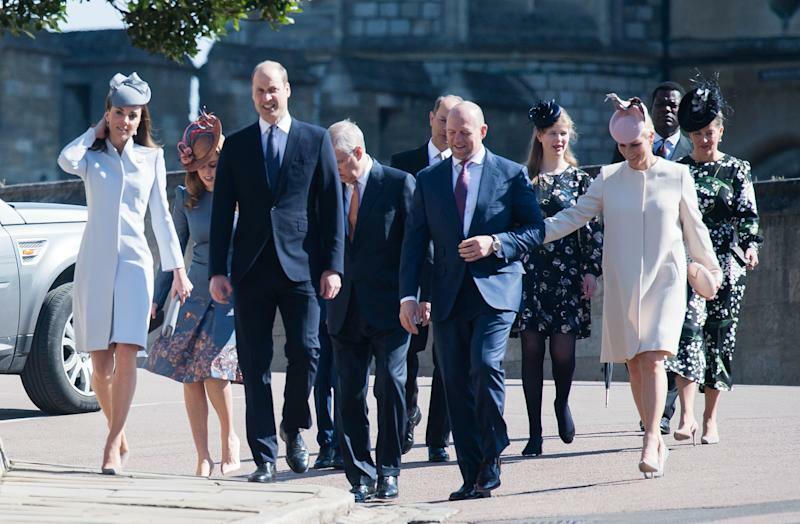 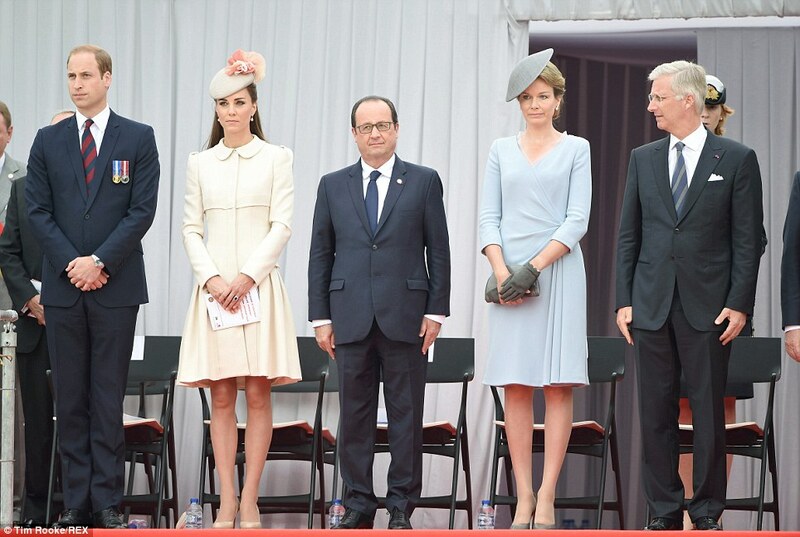 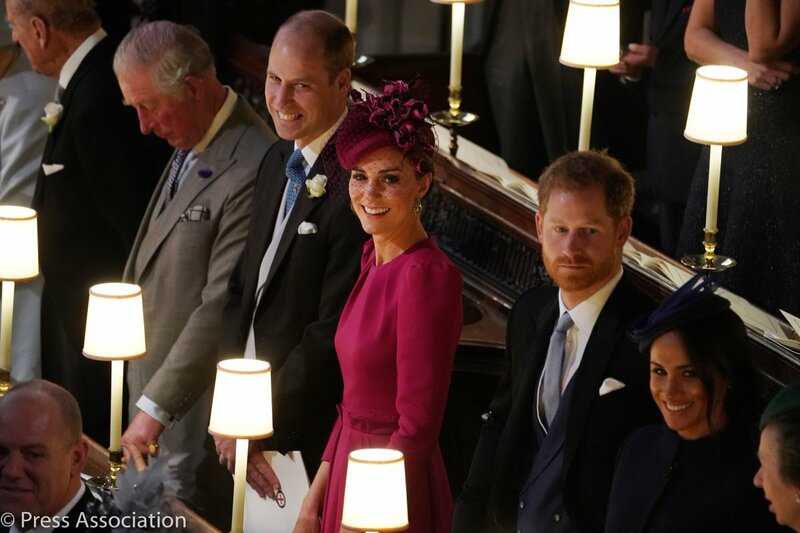 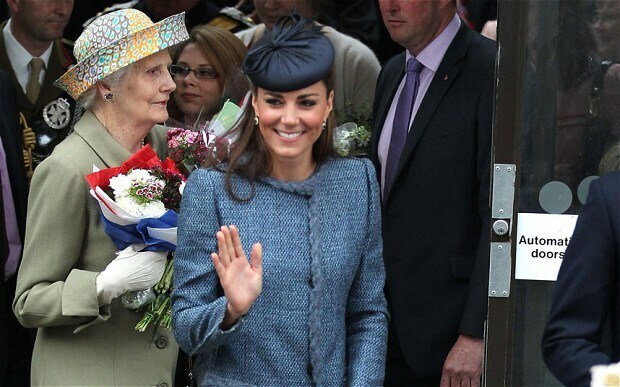 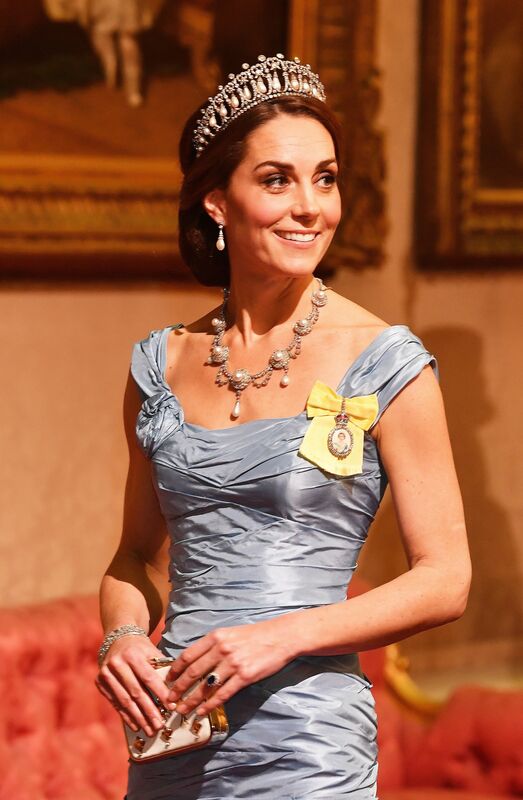 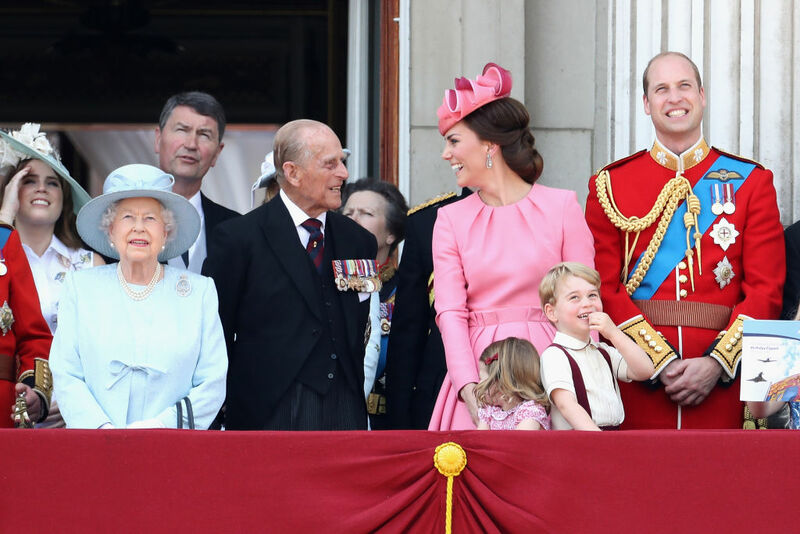 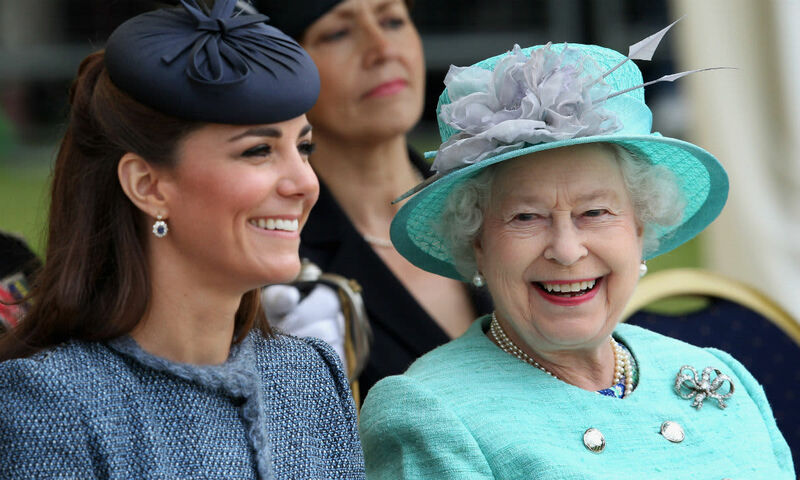 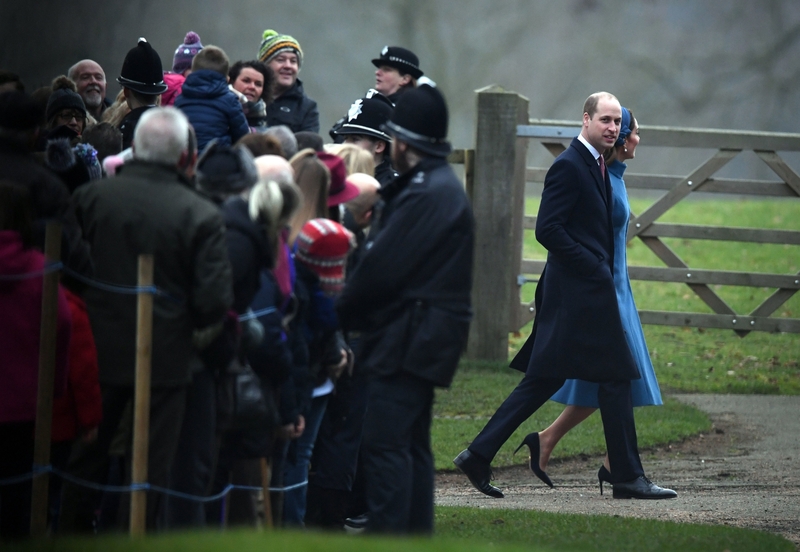 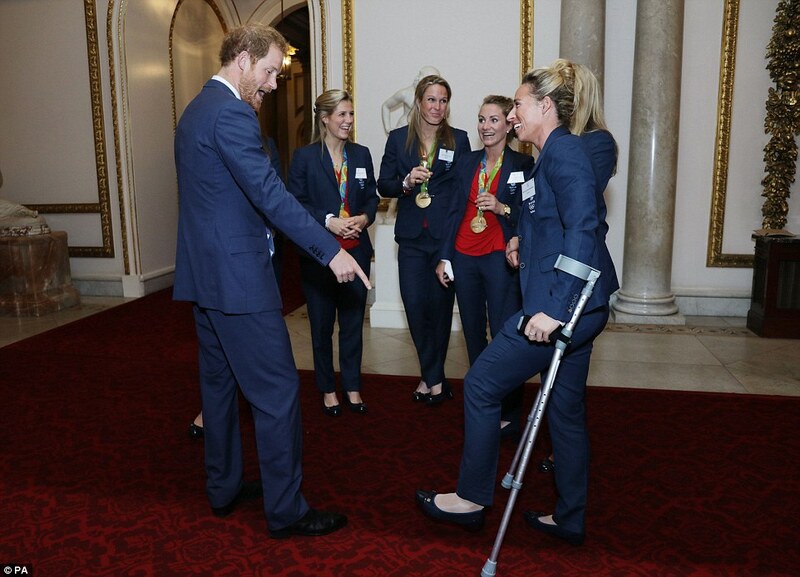 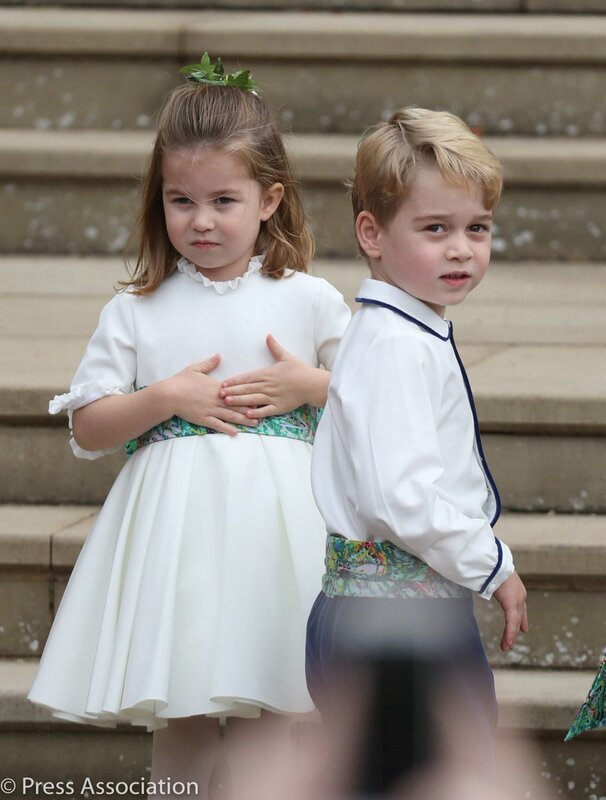 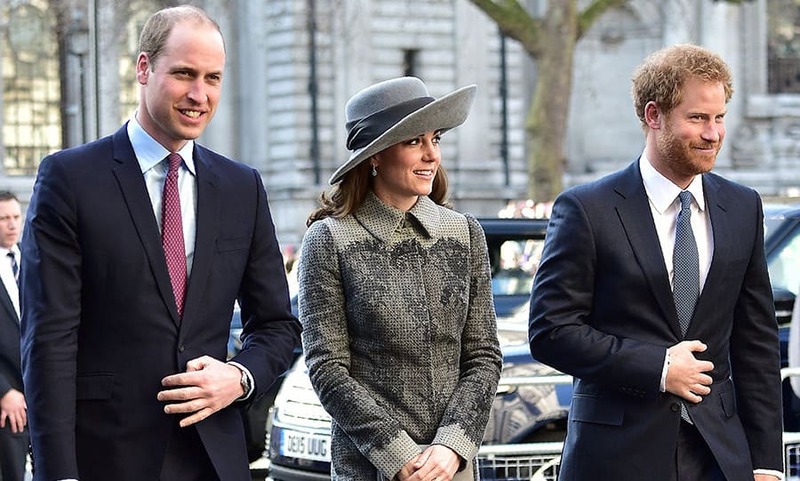 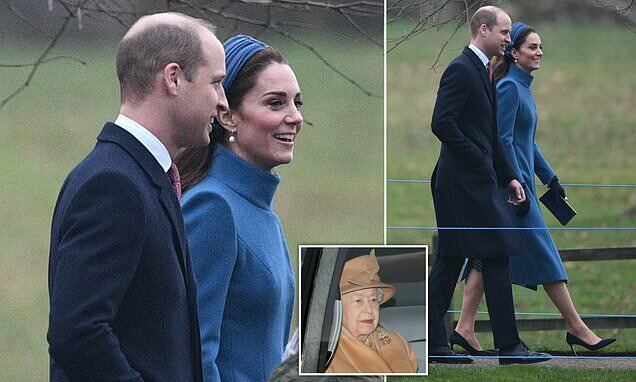 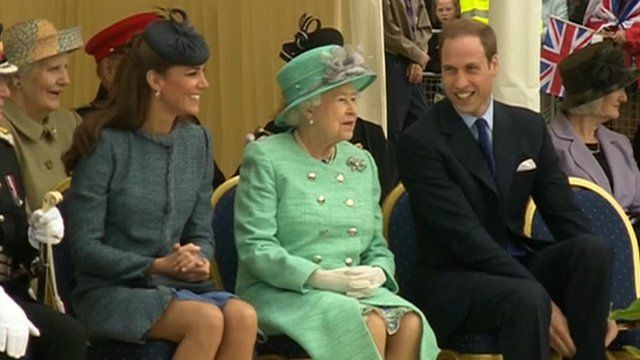 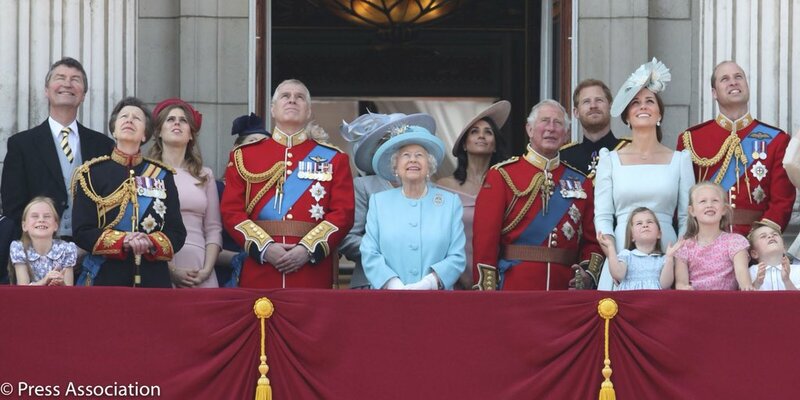 Kate Middleton and the Queen - all the best photos together | HELLO! 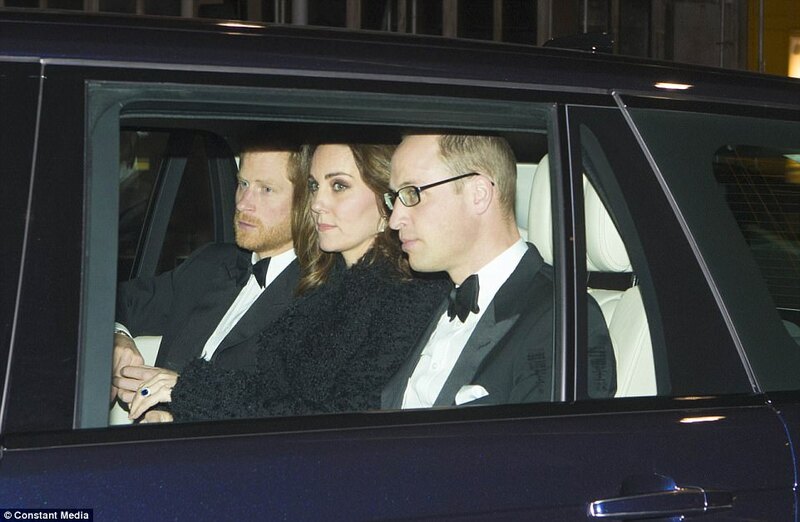 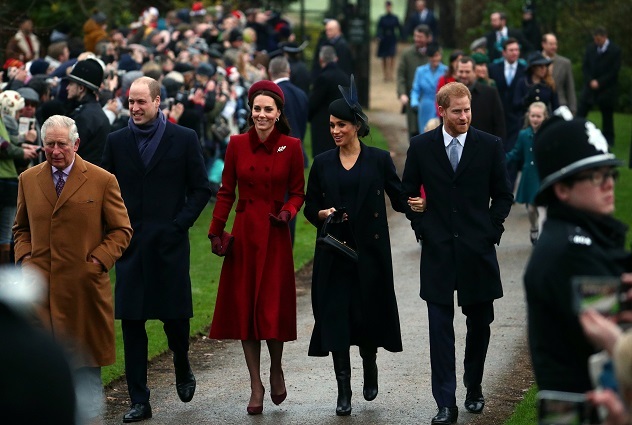 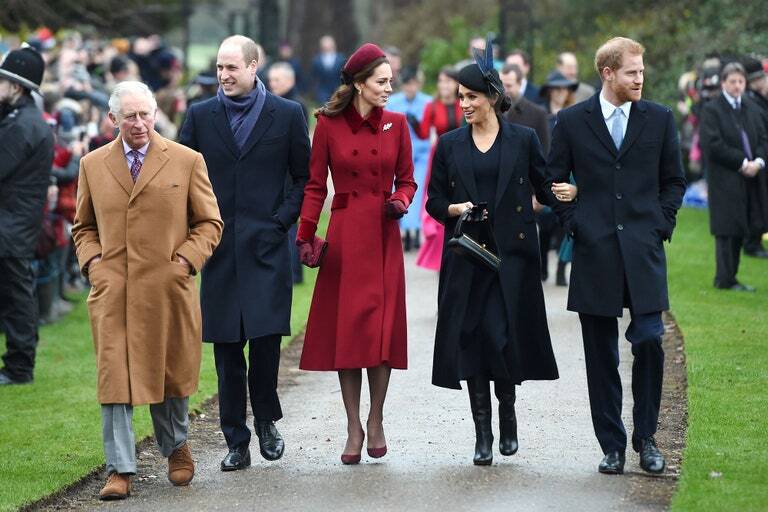 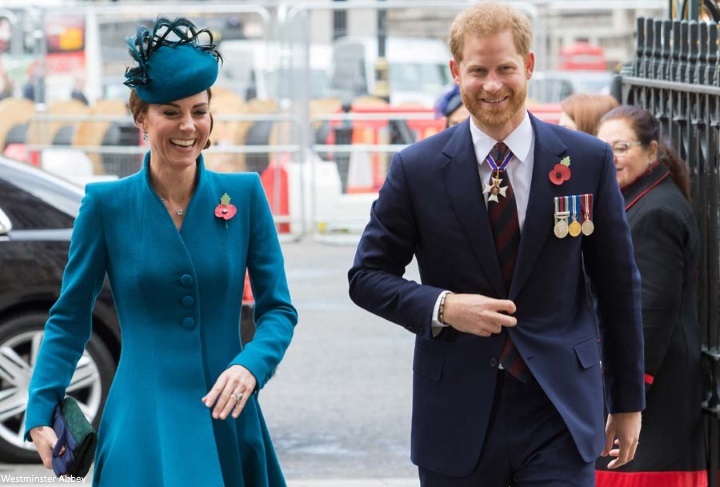 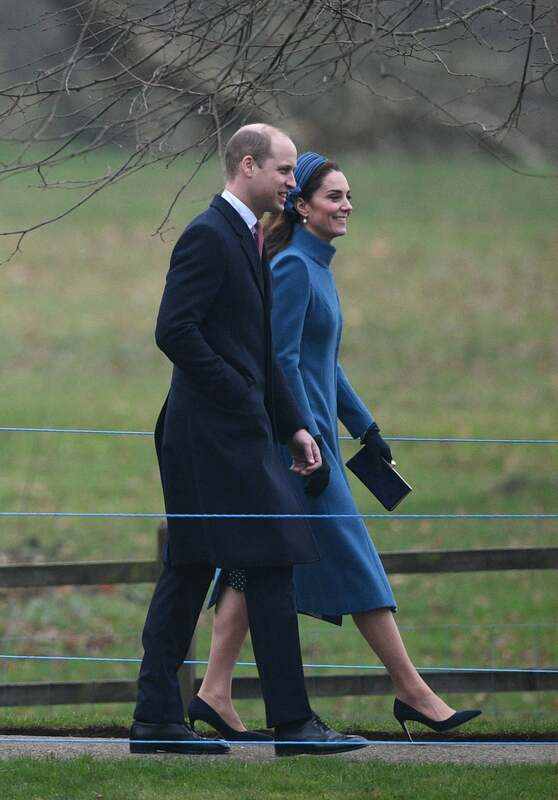 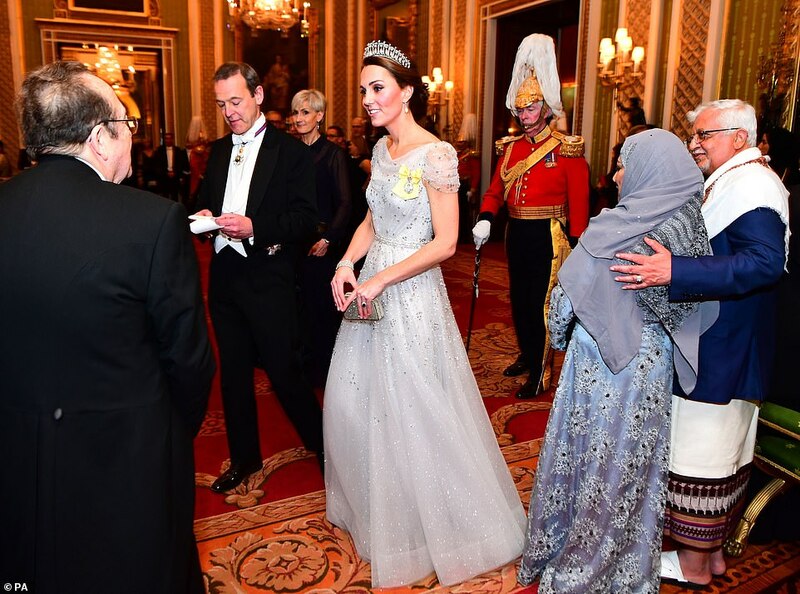 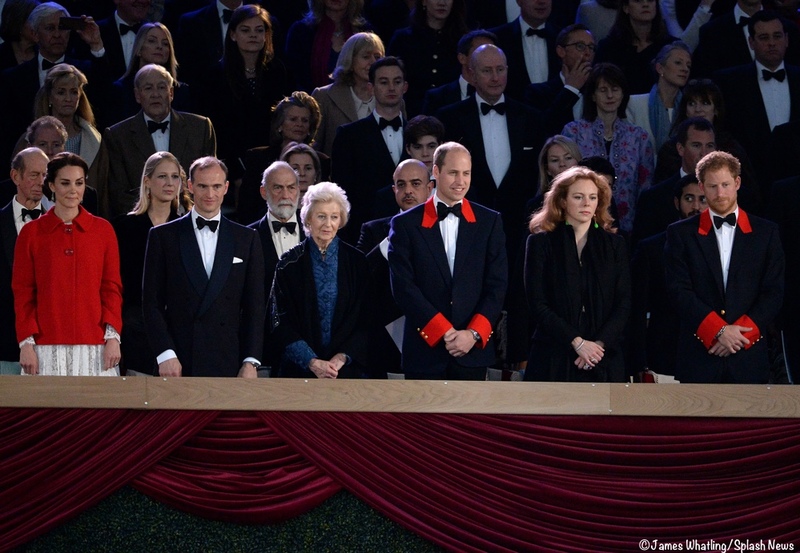 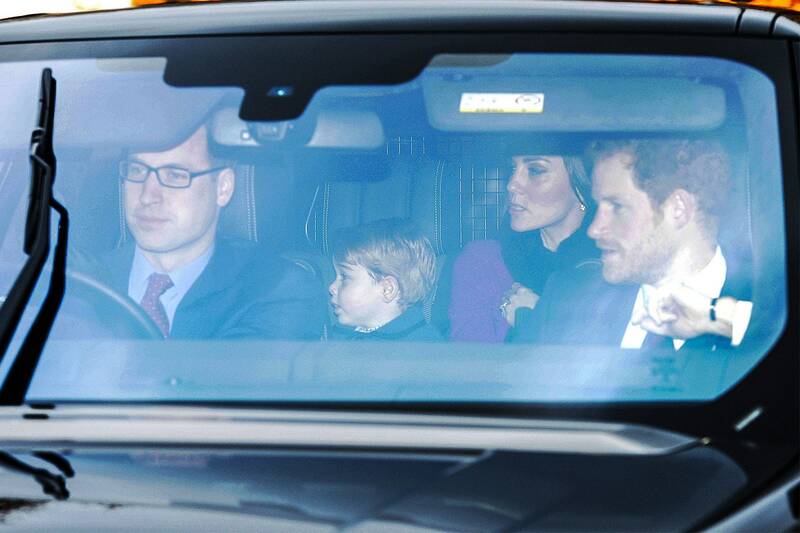 Kate Middleton attends the Royal Festival of Remembrance | HELLO! 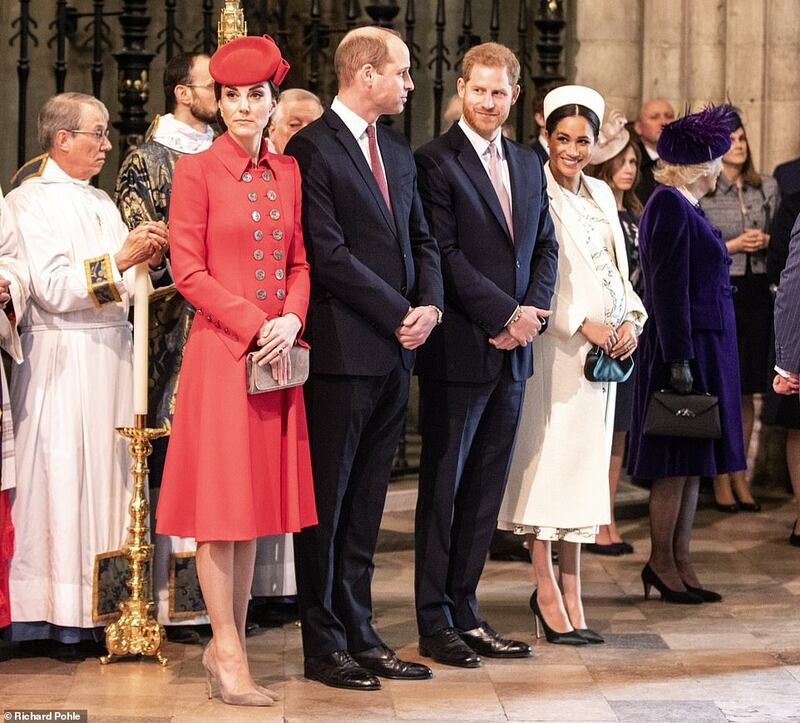 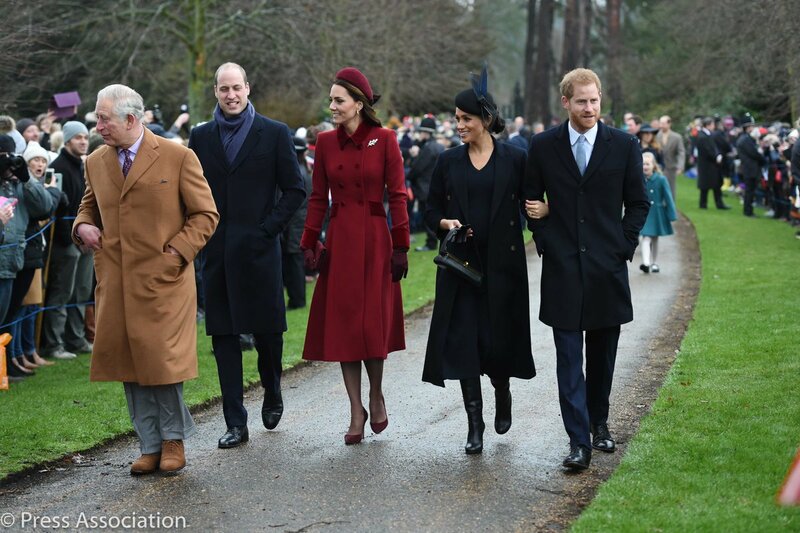 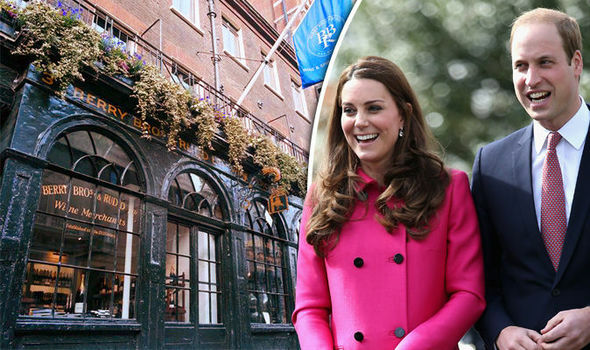 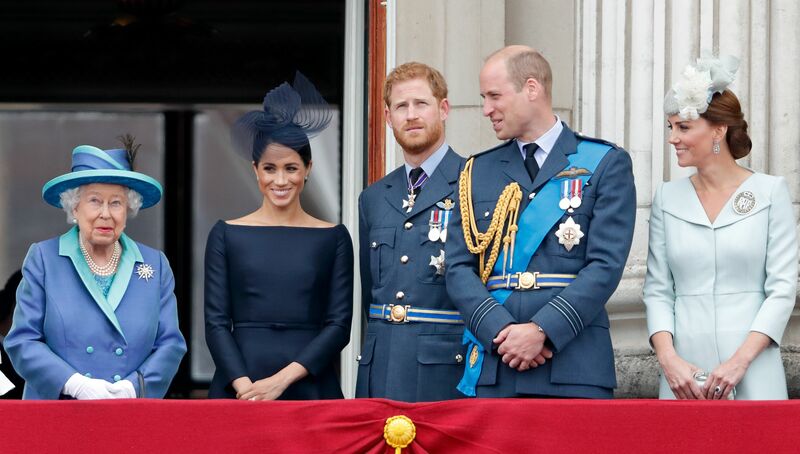 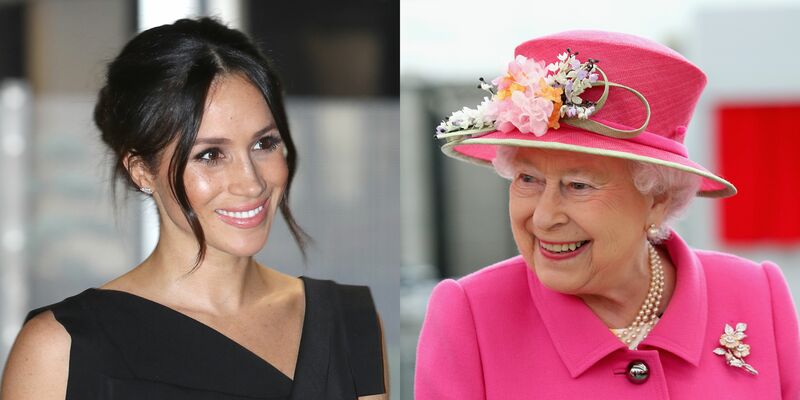 Kate and Meghan: Is the royal sisterhood really at breaking point? 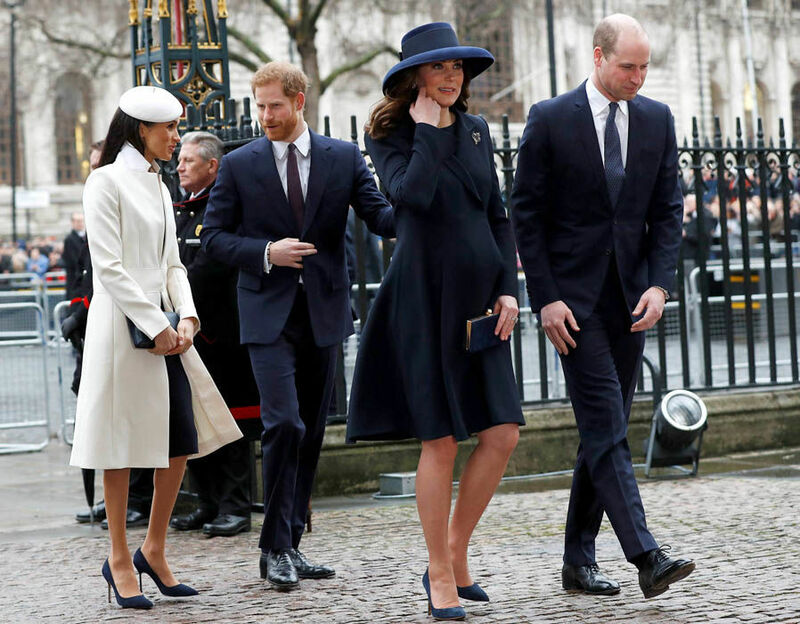 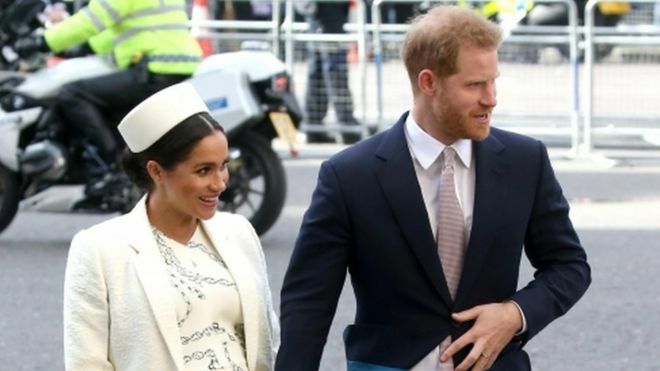 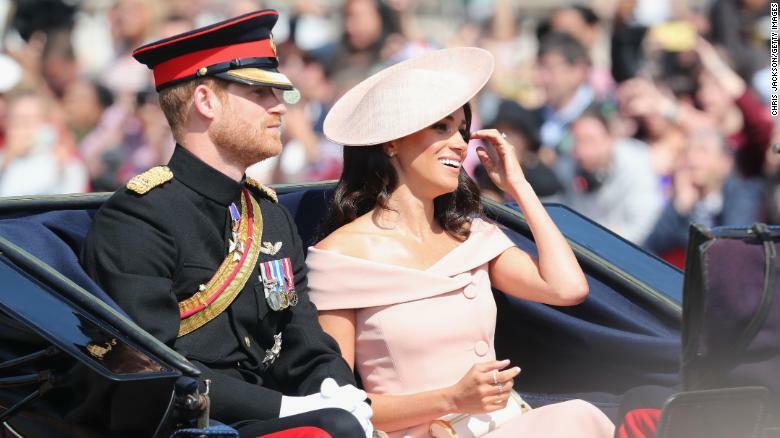 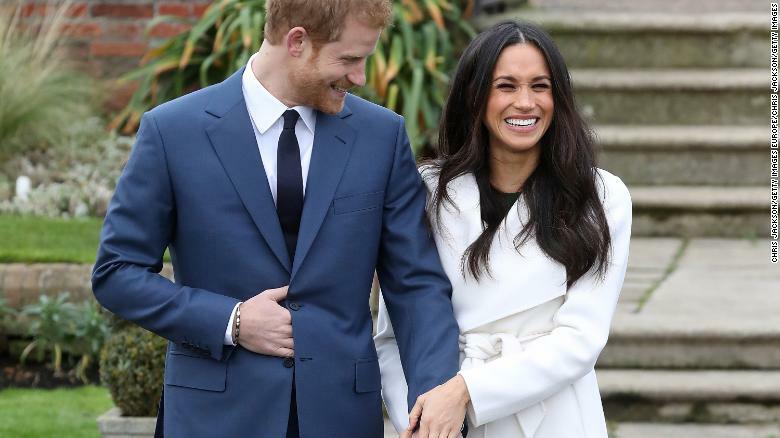 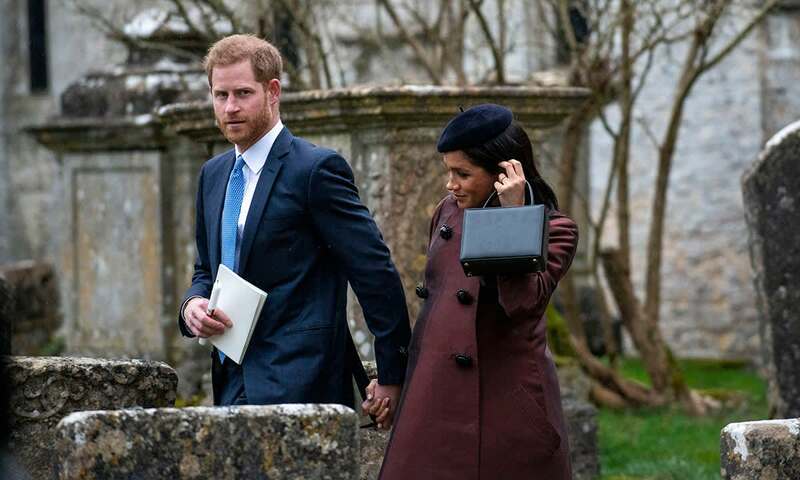 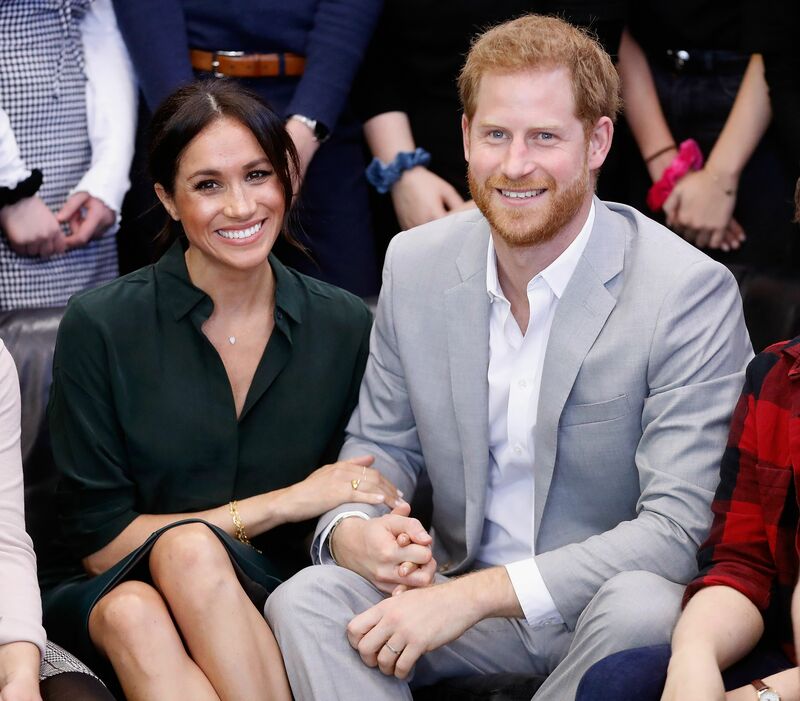 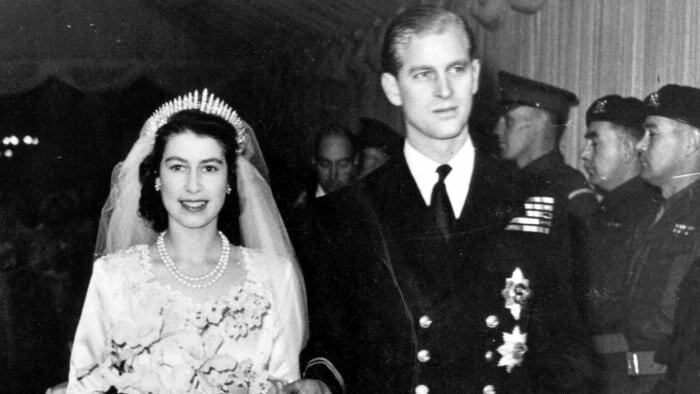 In The Court Of Meghan Markle: Is The Honeymoon Over?